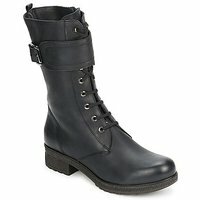 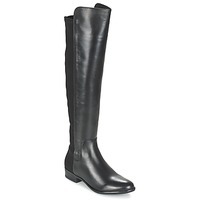 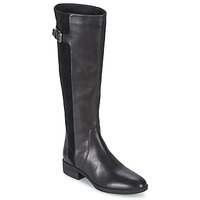 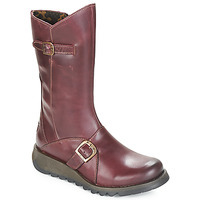 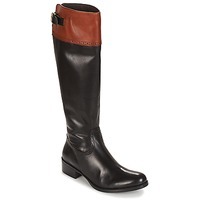 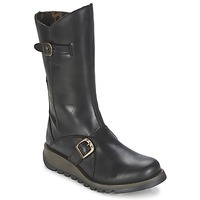 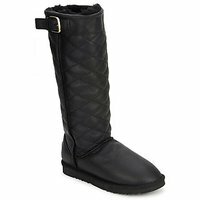 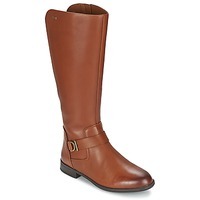 Women's High boots - Discover online a large selection of High boots - Free delivery with Spartoo UK ! Spartoo UK stocks more than 2000 pairs of tall boots! 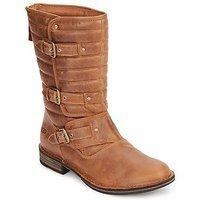 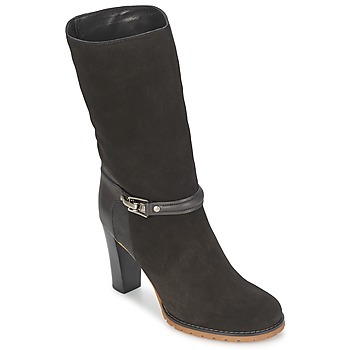 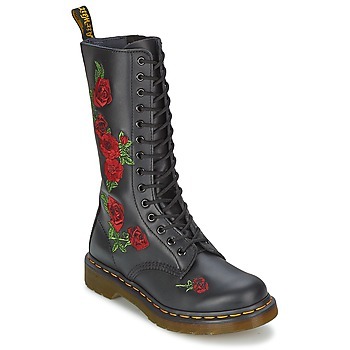 Whether you are a fan of boots with a heel or not, you'll find the pair of women's shoes that you were looking for. 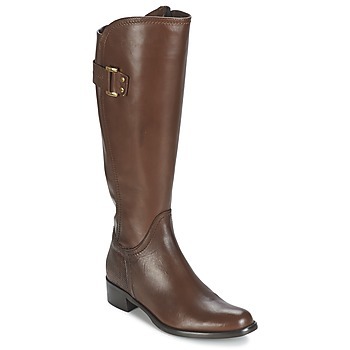 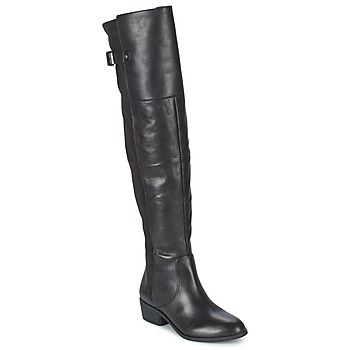 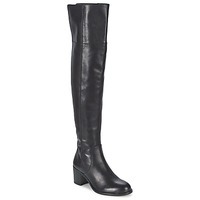 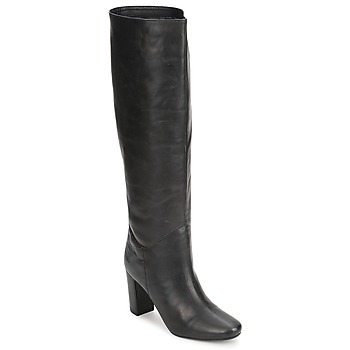 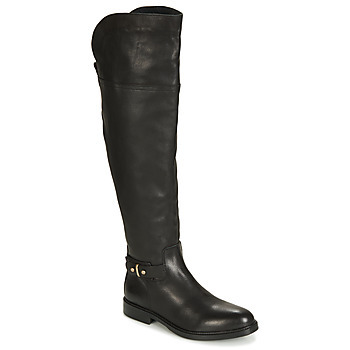 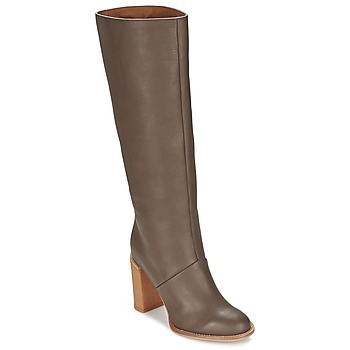 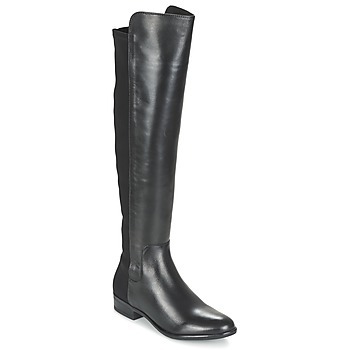 The tall boot is one of the most essential types of shoes for fashionistas to achieve an urban look. 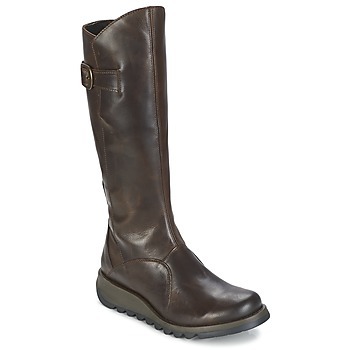 At Spartoo, the boot comes in all different styles! 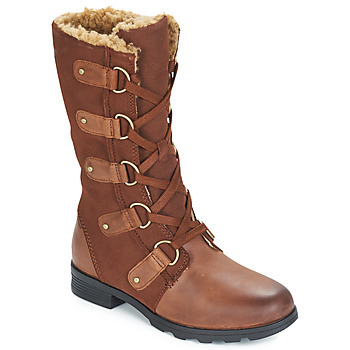 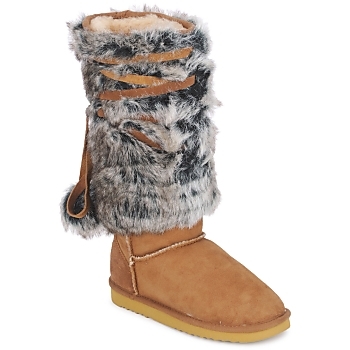 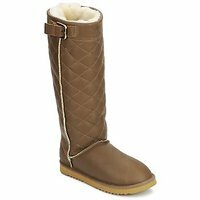 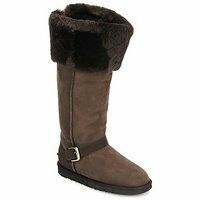 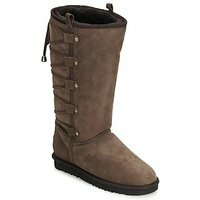 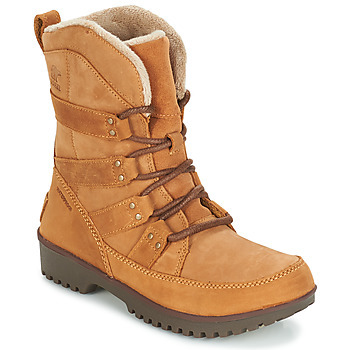 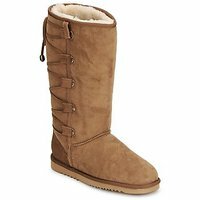 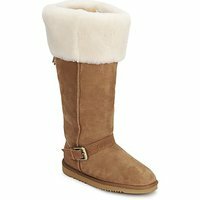 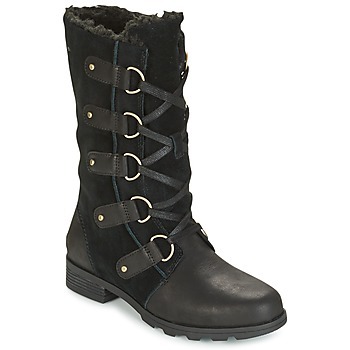 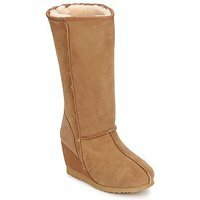 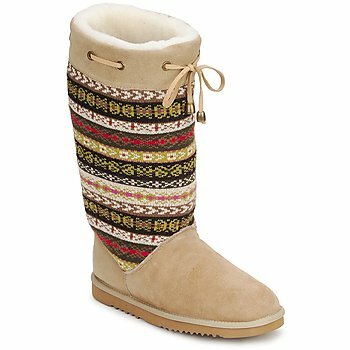 For cold weather and freezing temperatures, we have a great seleciton of trendy snow boots and sheepskin boots. 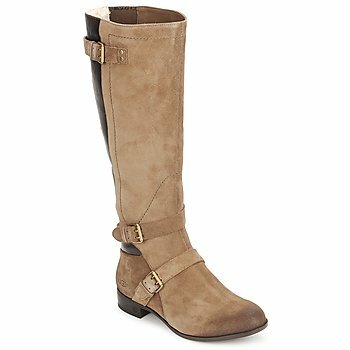 And for your city trips or for the office, why not try a great leather ankle boot with a low heel, for a sophisticated urban look? Take a look at our website for a vast selection of boots. Designed by Geox, El Naturalista, Geox, Palladium or Jonak, these women's shoes will make the perfect addition to your shoe collection. 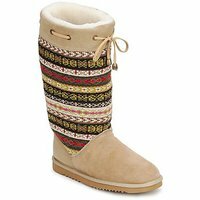 Shop during the annual sales to order two pairs for the price of one! And as always you'll get free delivery and returns with Spartoo UK, so you can shop without worry!